Implant dentistry is the most advanced therapy available for replacing missing teeth. 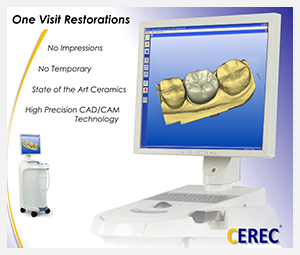 Dental implant restorations generally look, feel and act like natural teeth. Patients who have been treated with implants are able to chew all the foods they desire and no longer have to suffer the embarrassment of having gaps in their smile or deal with appliances such as dentures and bridges. 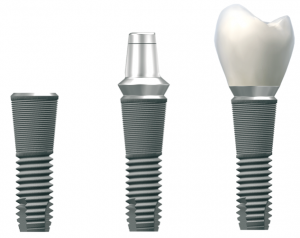 Some people think that dental implants are out of their price range; this is not necessarily the case. 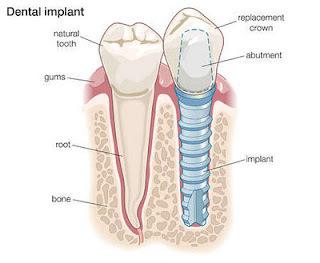 Please call Family Smile Dentistry today to discuss the different options that are available and determine if dental implants are right for you.